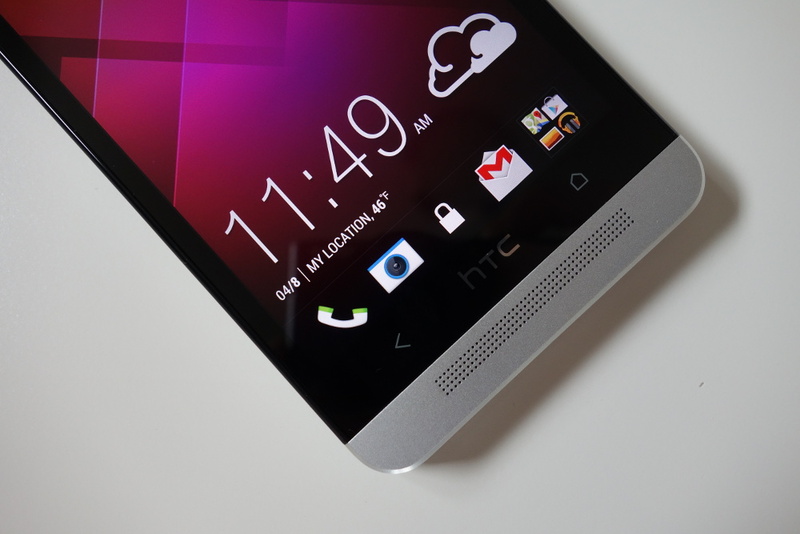 Is the HTC One ever going to arrive on Verizon? We still don’t know for sure. There have been certification sightings of a device with similar specs to the One, along with a couple of reports out of AllThingsD which suggest a One variant is indeed on the way. HTC’s verified Twitter account said the opposite, that it’s not coming to Verizon, though, but quickly deleted that Tweet, causing some controversy. With all that said, HTC still isn’t ready to announce anything, though they did mention this morning during a Q&A with Yahoo that once they do announce a product with Verizon, they’ll be sure to make a big deal out of it. There are tons of rumors online but we haven’t made any official announcement about HTC One coming to Verizon. The DROID DNA continues to be the HTC hero smartphone at Verizon. It launched in late 2012, it’s features still compete with products in 2013. When we announce our next product with Verizon, we’ll make a big deal about it so you’re all aware. While Tom didn’t divulge anything in particular, one could take his comments about making “a big deal” about their next product to mean we won’t see another low-end phone like the Incredible 4G LTE, and will see something a lot closer to the One. I’m still not sure the One will ever arrive on Verizon. If anything, I’d put money on the phone being a follow-up to the DNA, just like HTC did last year with the One X and One X+.